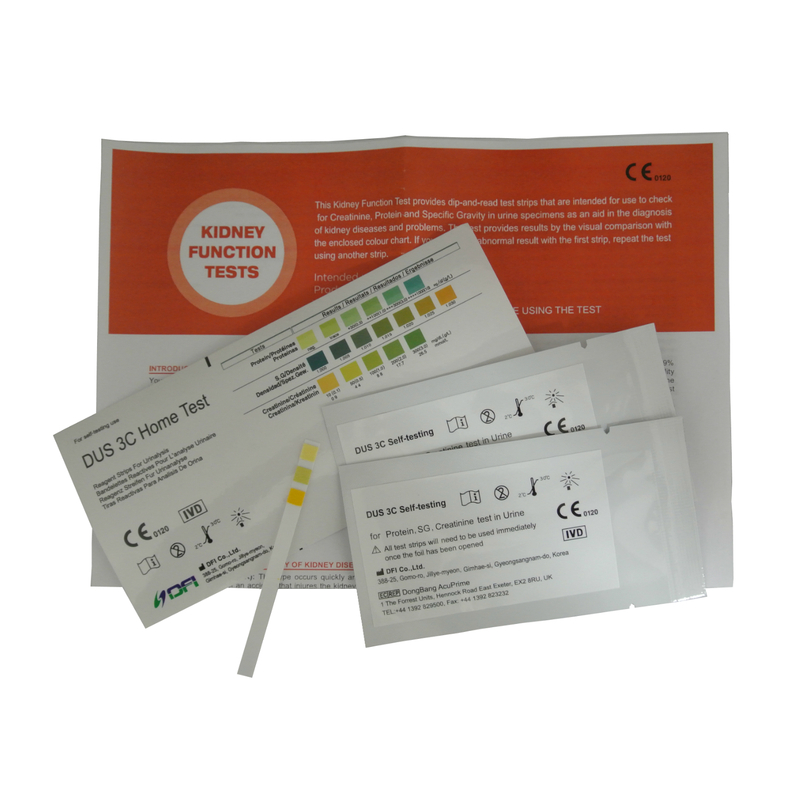 You will receive 1 brand new sealed tub containing 100 individual urine protein test strips. The expiry date is at least 6 months. Do not touch test areas of Urinalysis Reagent Strips. 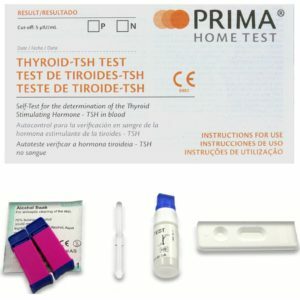 Do not store the sample for longer than 1 hour before testing. Comparison to the colour chart is dependent on the interpretation of the individual and must ideally be read by a Doctor or health care professional. Interpretation of results are read at users own risk. Protein: Normal urine specimens ordinarily contain some protein (<20mg/dL) therefore only persistent elevated levels of urine protein indicate kidney or urinary tract disease. The persistent results of trace levels or over, indicate significant proteinuria and thus further clinical testing is needed to evaluate the results. Collect fresh urine in a clean container and test as soon as possible. Do not centrifuge. If testing cannot be performed within one hour after collection of urine, refrigerate the specimen immediately. Allow refrigerated specimen to return to room temperature before testing. Store at room temperature between 2-30C (35.6F-86F). Leave away form direct sunlight and moisture.